They’re BACK! This time with a FULL, unFIRE experience for you to enjoy. 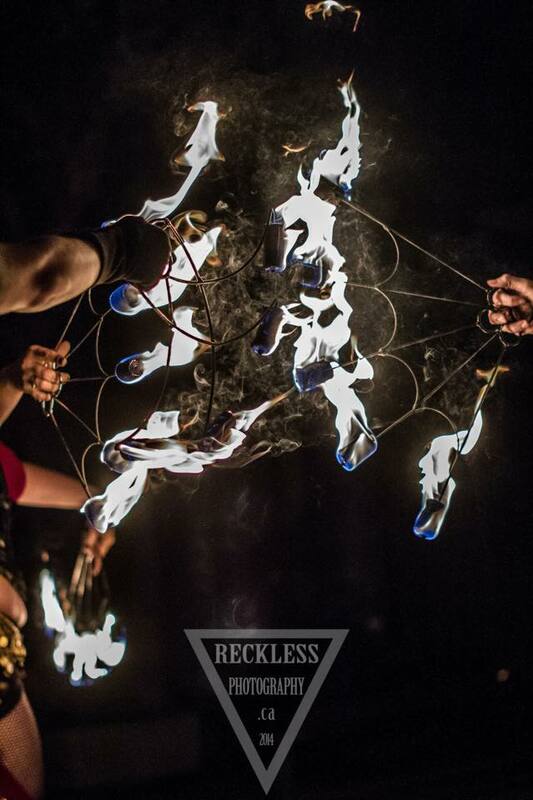 These performers never fail to excite the audience with their skills, and we’re very excited to have them join the Afterparty line up again- this time with GLOW ARTS, in lieu of fire (due to the recent fire performance ban in Sonoma County. Find them in the Beer Garden for this Special Performance, following the Qabila Foundation’s Welcome Show. 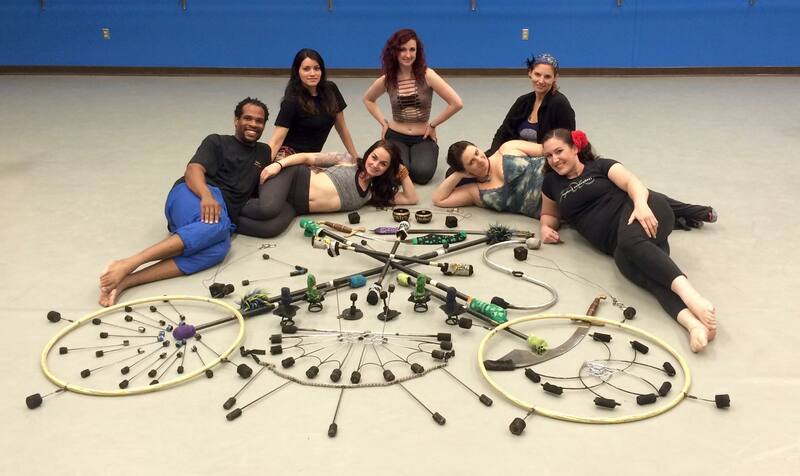 Mandala Danceworks with the props they made Especially for the Tribal Fest AfterParty Fire Show. Note: Due to the recent Fire Ban in Sonoma County, they have modified their props to bring you an equally amazing Flow Show.